Zoders Inn and Suites Gatlinburg Tennessee is one of the premier resorts Gatlinburg has to offer. 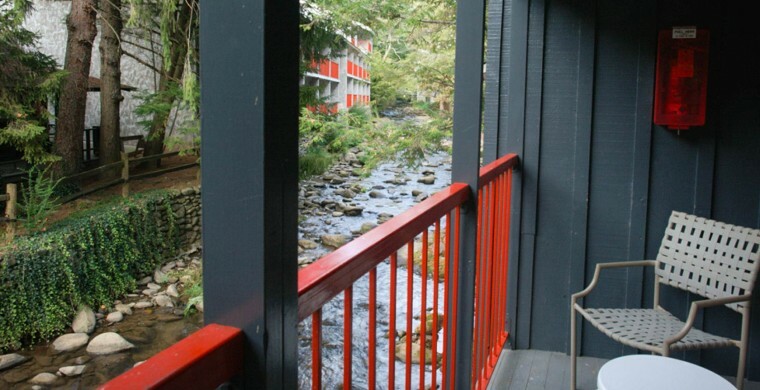 Gatlinburg Tennessee resorts can be either hotels with lots of amenities or cabin resorts in Gatlinburg. Of course, if you want to be surrounded by 0 square inches of drywall, you belong in a log cabin. But, if you go that route there are some trade-offs. For instance, there is no free complimentary hot breakfast in a cabin. Hotel resorts will offer that, naturally. If you want to have breakfast in a restaurant or cook it yourself, obviously this criterion will not play a major role in your decision. The other thing to consider is, how high up the mountain do I want to be? We know some folks who are not comfortable driving up the steep driveways around Gatlinburg. Sure, the view is great from the top. The question remains, if you have to feel fearful going up and down the mountain every time you come back to your home base or leave it for the day, is it worth it? You probably belong in a hotel.